Topical medication is a term given to the medications that are applied to the skin. It deals with the application to a body’s surface and this can be done through creams, sprays, ointments, and other topical formulations. Topical medication offers greater advantages over oral medications like liquids, capsules, others as often it can be more effective and lesser risky to use. People prefer to use a topical medication over other because it doesn’t result any drug concentrations in your blood or tissues. It leaves its effects only in the area, it is applied to. Because of this, they are widely used as prescription treatments for different painful conditions. Today, if you see anyone having pain in his or her muscles, knee, back, or neck, you will notice that the majority prefers to use pain relief sprays or creams over tablets or syrups. You know why? Because people have become more cautious about their health and don’t take any risk of taking high doses of tablets. A topical pain relief medication affects only the affected area, while oral pain relief medications can affect the entire body. Considering this, topical medications usually no side effects, while oral ones may affect some patients. Another thing is that oral medication needs to pass through your digestive tract in your body while topical creams just directly cure the affected area. Just as an oral medication passes through the digestive system, it may cause gastric upset in some patients. Another reason to choose a topical cream to get instant relief from your pain is that it will deliver its full effect without hindrance. While in case of the other, your body’s tendency to compensate makes the medication less effective and hinders in providing instant relief from pain. Also, if you are taking some pills to get relief from pain, you may become addicted to them if they contain ‘opiates’ in them. Mostly pain relief pills contain opiates in them so that the concerned patient may not feel the intensity of pain. Because topical medication doesn’t affect the body generally, people consider them more appropriate and risk-free. A cream is a type of topical medication that is used on the surface of the skin. 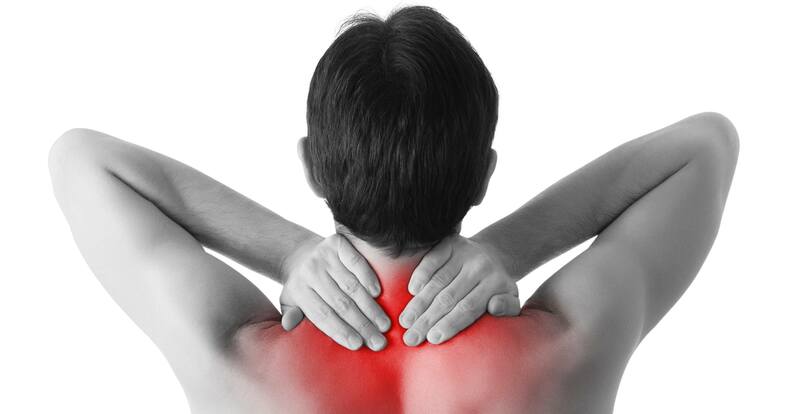 In pain, people prefer to apply pain relief creams to get instant relief. Often, these creams contain beneficial oils that pass through the skin to provide relief. It is also much better to use a cream for wet skin conditions as a cream can work on large areas of your skin. Ointments are best for dry skins. They can trap moisture and can be easily be absorbed into the skin. Ointments can also keep your skin moist for long. Both creams and ointments have no such side effects as there can be because of oral medication. Sprays are also quite helpful in getting instant relief from different types of pains. You can use them on your skin where there is a pain like muscles, joints, tendons, and bones. They can be effective in aching, sore muscles, and injuries as well. Pains relief sprays contain such ingredients that not only give relief from the pain, but may also provide heat or cooling to the affected area. Other topical formulations are: lotions, gels, foams, powders, paste, etc. These topical solutions also provide satisfying results against a pain. Thus, by using a topical medication against a pain, you can successfully beat out the pain from your body and can continue your workouts with more speed. Topical medications are easy to use, easy to apply, provide quick results, and contain lesser risks than other medications. It doesn’t reach to your stomach rather reacts only in the affected area and cure it instantly. They are less invasive and it doesn’t hurt your digestive system as well. In short, it is the medication that only removes your pain and provides you relief in a short time period. Now, you can freely play football with your class fellows, can go for a cycling tour with your friends, and can do whatever you want without any tension of injuries as topical medications are easy to carry, contain no side effects, and provide quick relief! My husband has been in a lot of pain recently, and we have been wondering what he can do to help with it. That is really great that sprays can be really helpful to get instant relief from different types of pain. We will have to see if we can find a good pain relief spray for him to try. Thank you for the information! Yes, spray works very well in giving instant relief. You can get one and try it. I hope it works for him. Hello Angela, This is really nice blog on Pain Relief Medication. I like this blog very much.